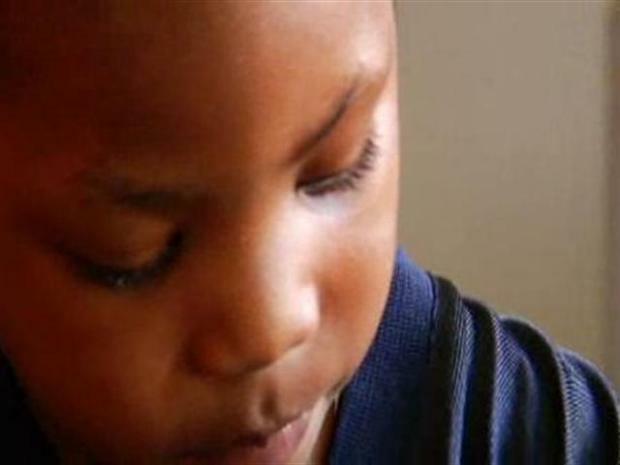 A lack of oxygen at birth damaged Tremaine Wilson's brain just enough to make it more difficult for him to learn to speak. He's been getting speech and physical therapy since he was six months old. But recently, Tremaine began to have therapy more often than ever, because now his two older sisters also are providing it. It may look only like a game, but sisters Tytiana and Tiara Laird are learning how even a game can help Tremaine say the right words. It's part of a process they've learned from therapist Lauren Ireland. For months, she's not only helped Tremaine on a weekly basis, but she's taught the girls how to continue Tremaine's therapy every day. It's a program provided by Aspire, a non-profit organization that's helping more than 1,000 children and adults with disabilities in the Chicago area. You can learn more at www.aspireofillinois.org. How siblings help a brother or sister with a disabling condition.